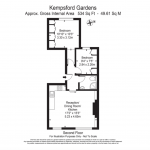 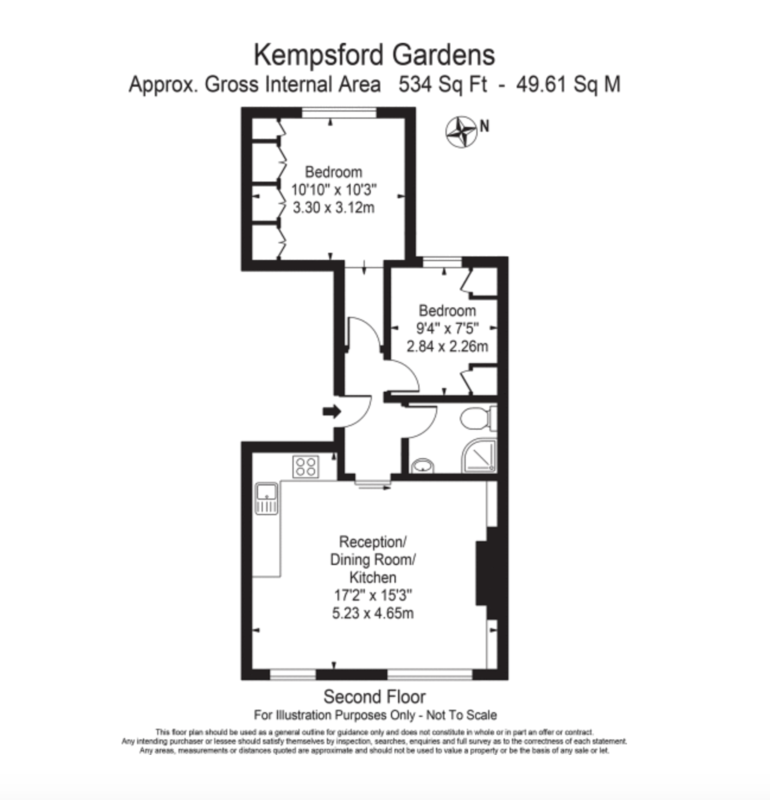 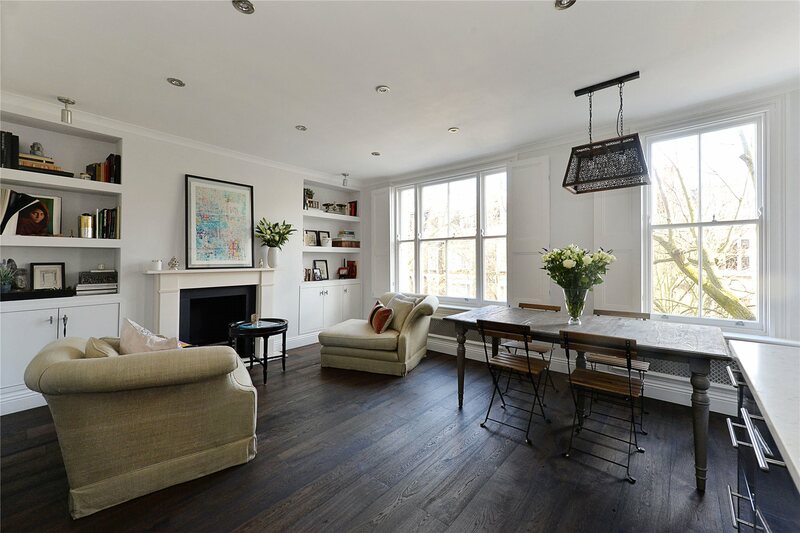 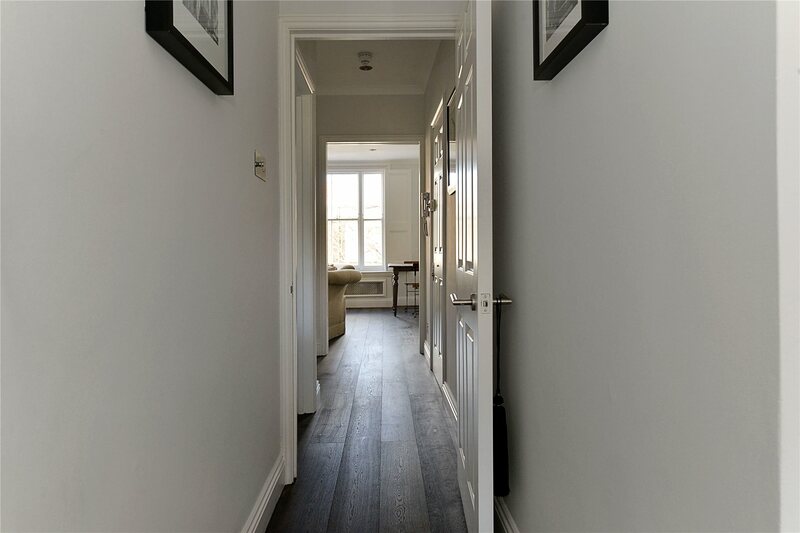 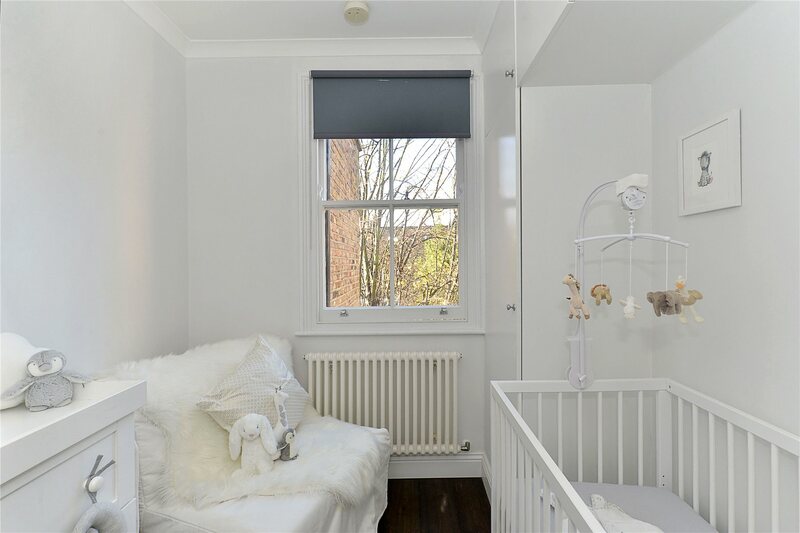 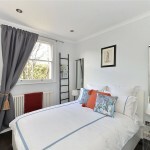 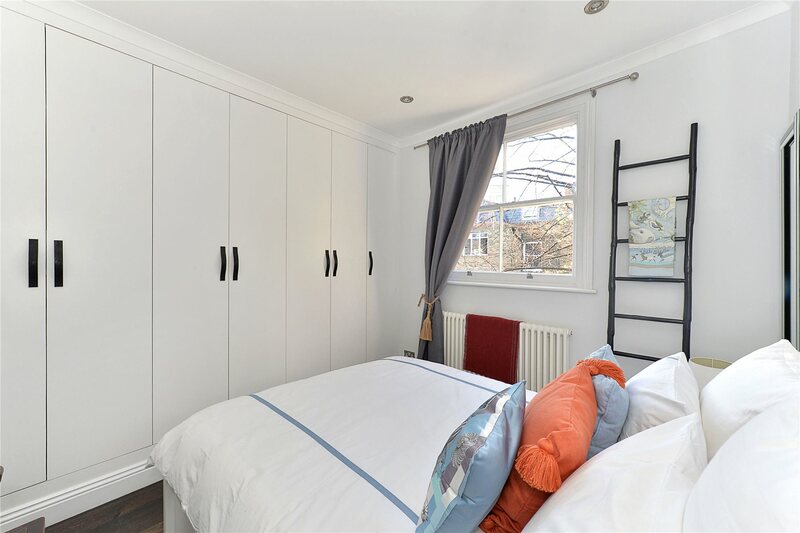 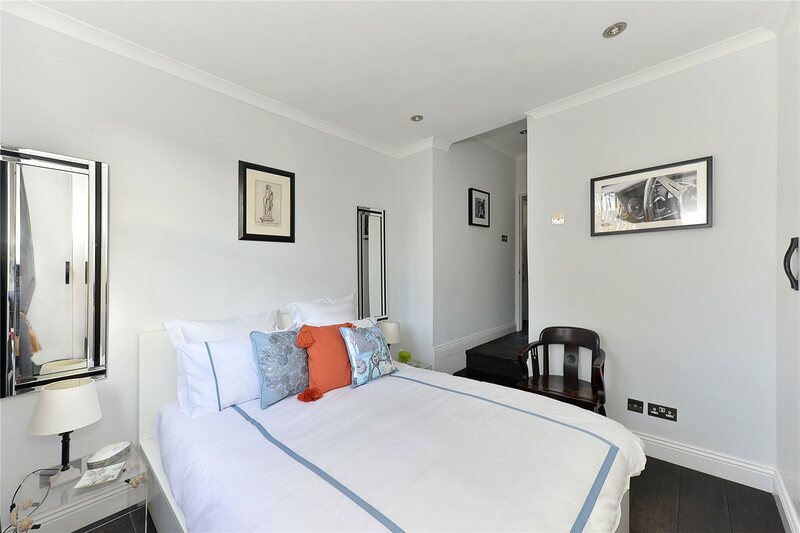 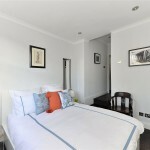 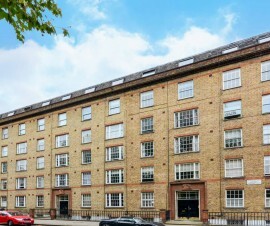 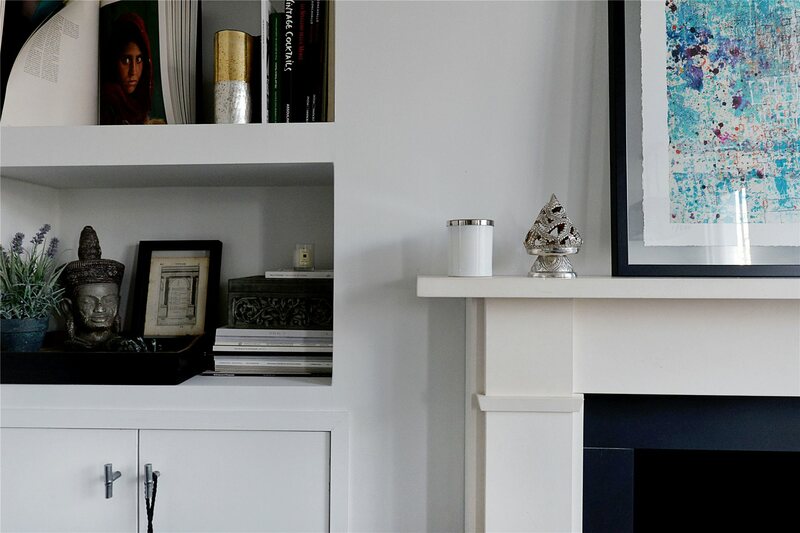 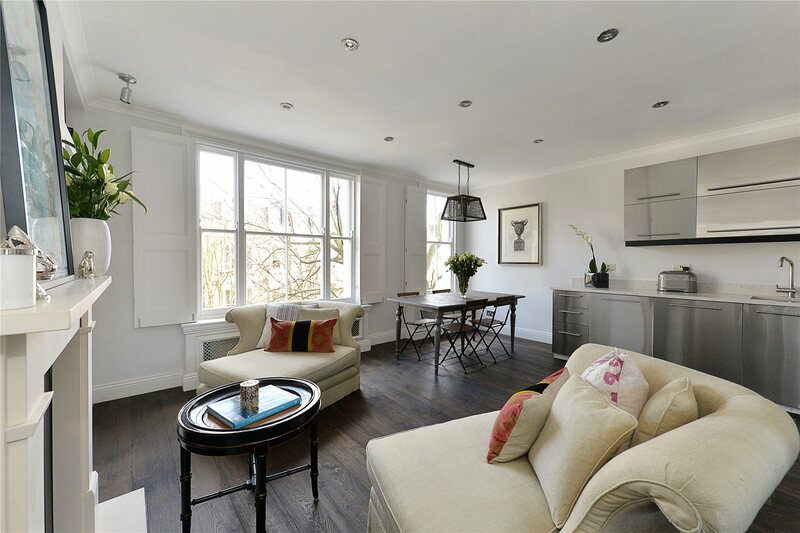 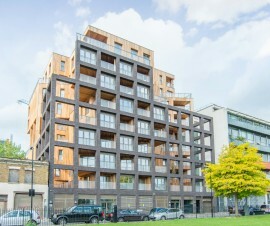 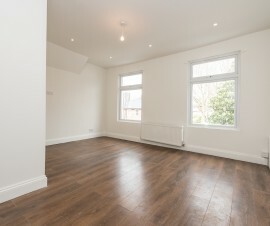 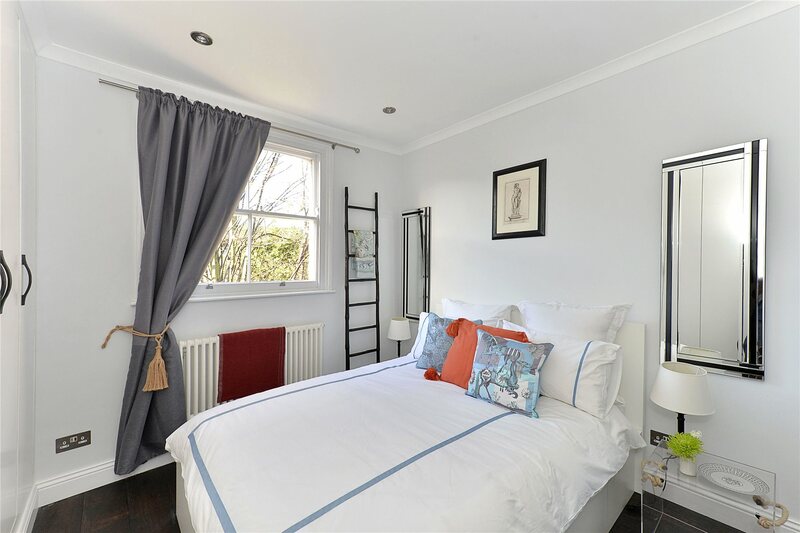 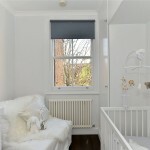 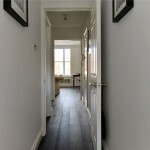 Real Estate Xchange is proud to offer a beautifully presented apartment positioned on the second floor and located in a pretty tree-lined road within Earls Court. 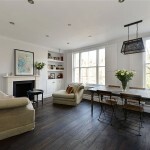 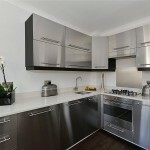 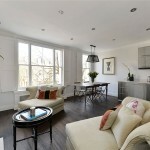 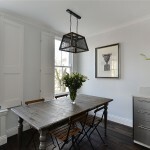 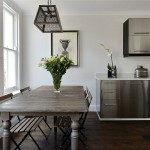 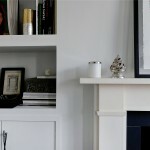 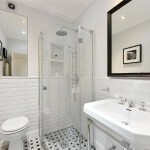 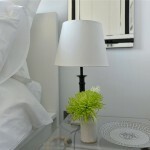 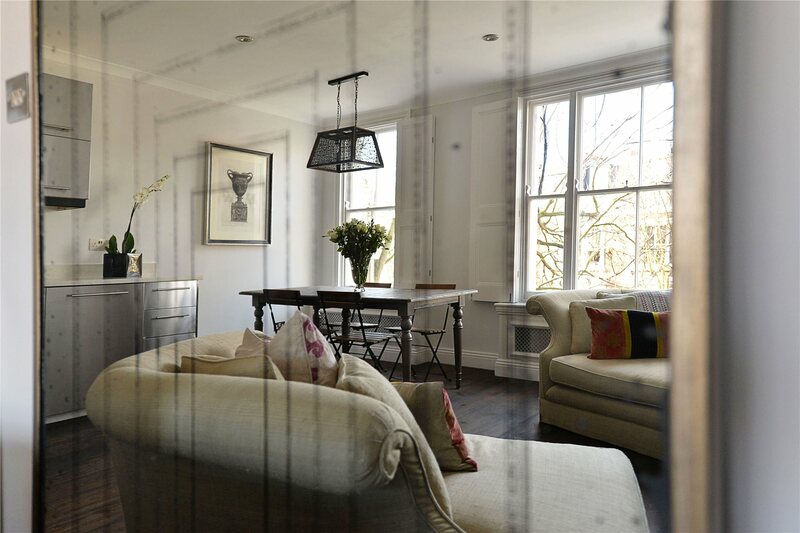 The property has been meticulously and thoughtfully designed throughout. 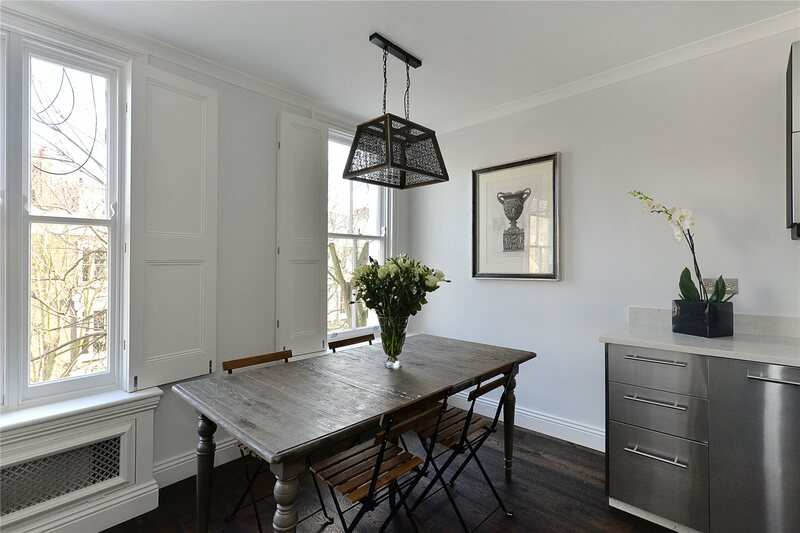 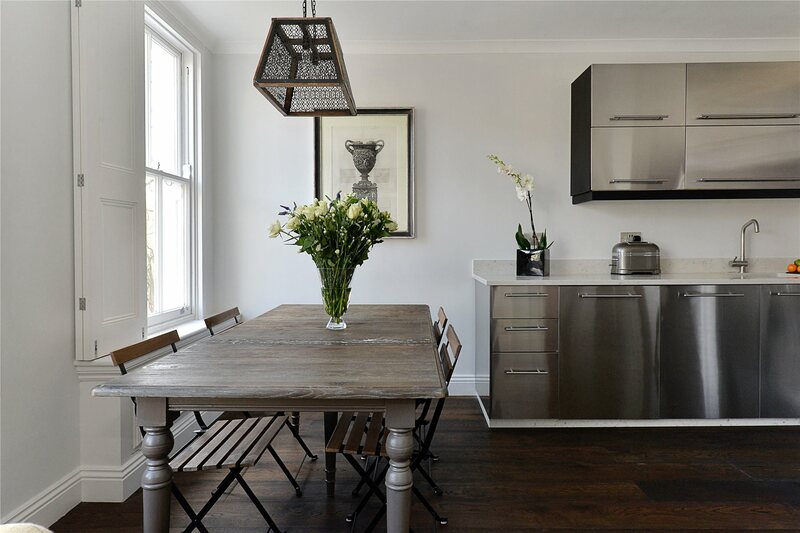 Solid parquet flooring and bespoke finishes in the kitchen are just some of the wonderful details evident in the property. 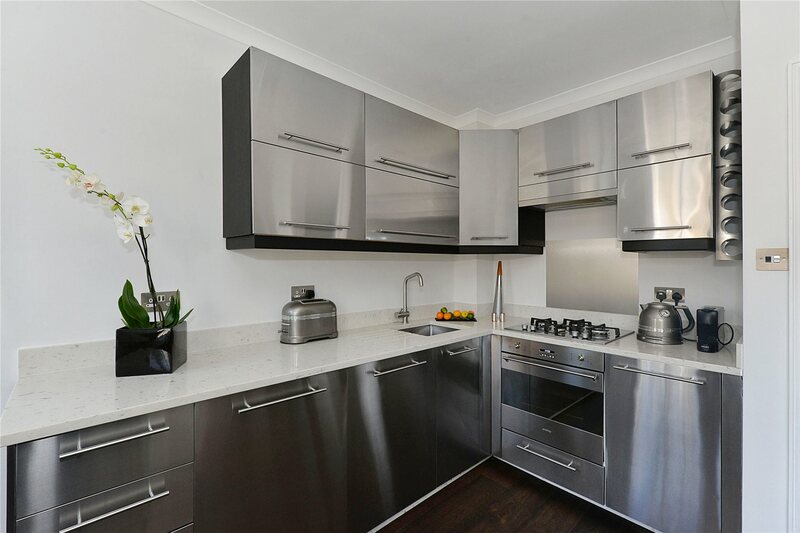 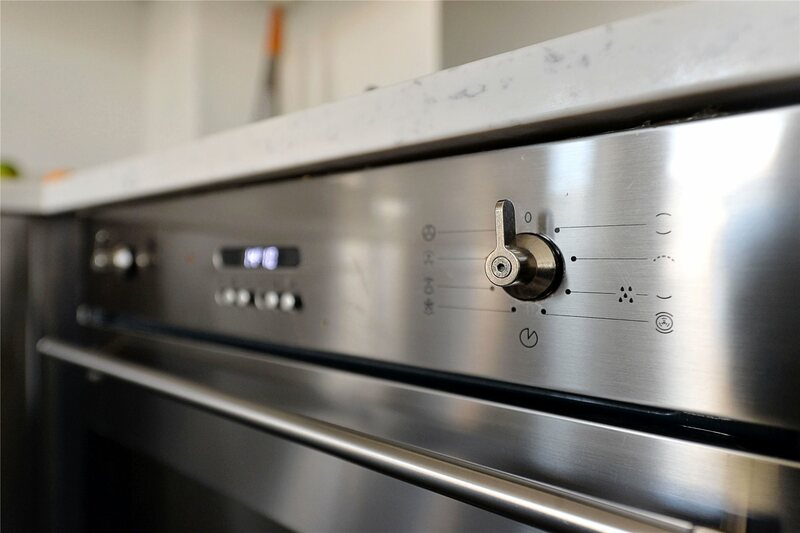 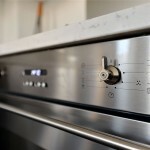 The accommodation comprises a bright and spacious open plan reception room with high-quality kitchen appliances including a Smeg oven and Electrolux hob. 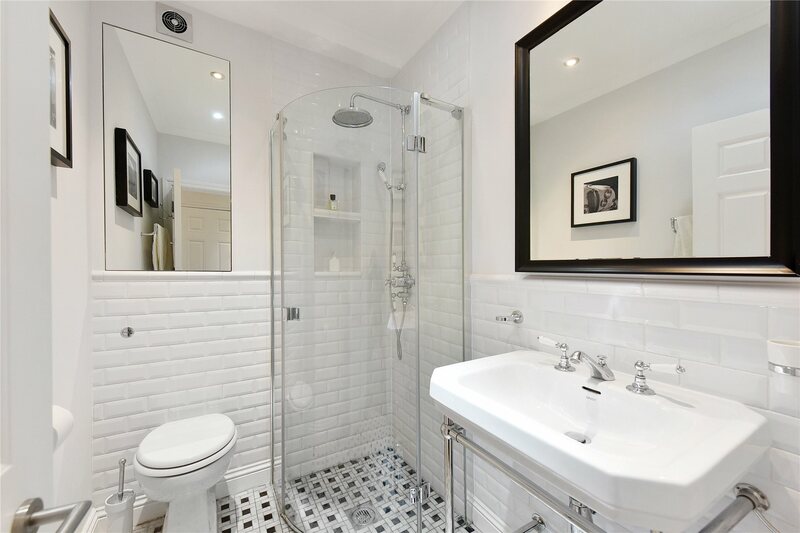 The bathroom has been fully renovated with Devon & Devon appliances, ceramic tiles throughout and Italian Black & White marble flooring. 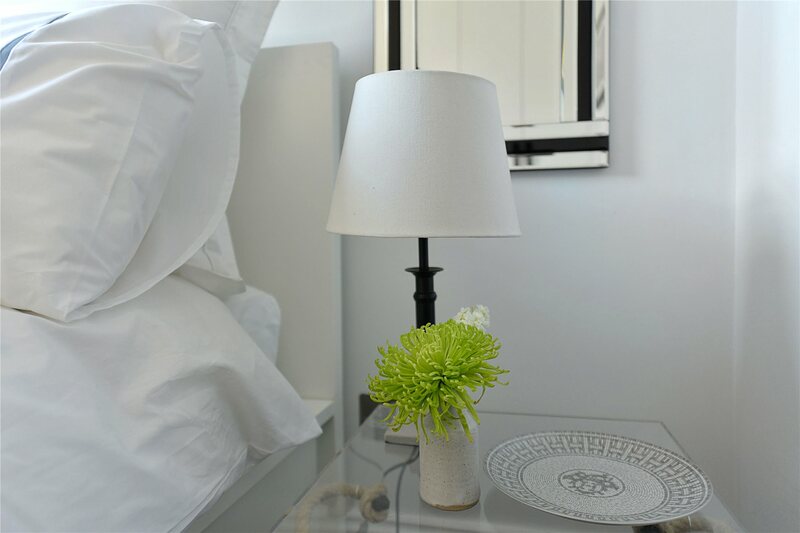 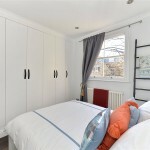 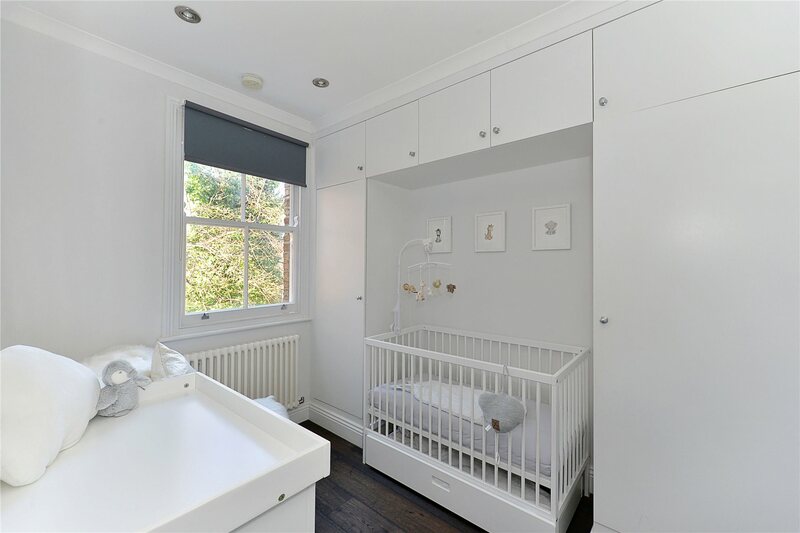 The bedrooms are positioned to the rear of the property and include a spacious master bedroom with bespoke fitted wardrobes, a cleverly designed separate shoe cupboard and a further second bedroom with ample storage.